When I walked through the door of The Fumbally, for the first time, a few months ago, I knew that it was my sort of café. I loved the decor and was struck by the ambiance. 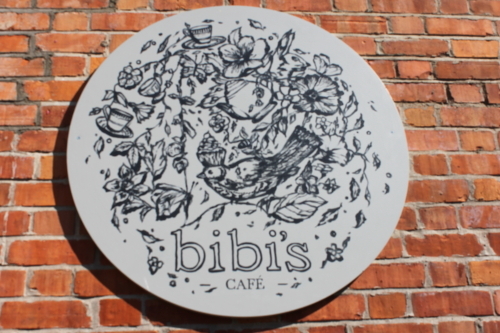 I ordered and crossed my fingers and toes hoping that I would like the food as much as I liked the place. And I did. As it’s off my beaten track I don’t get back there often. Last Friday I left home without scarfing down breakfast so when I found myself a few kilometres away from The Fumbally I made a small detour to sample again The Fumbally’s ‘Eggs with Gubeen Cheese’. 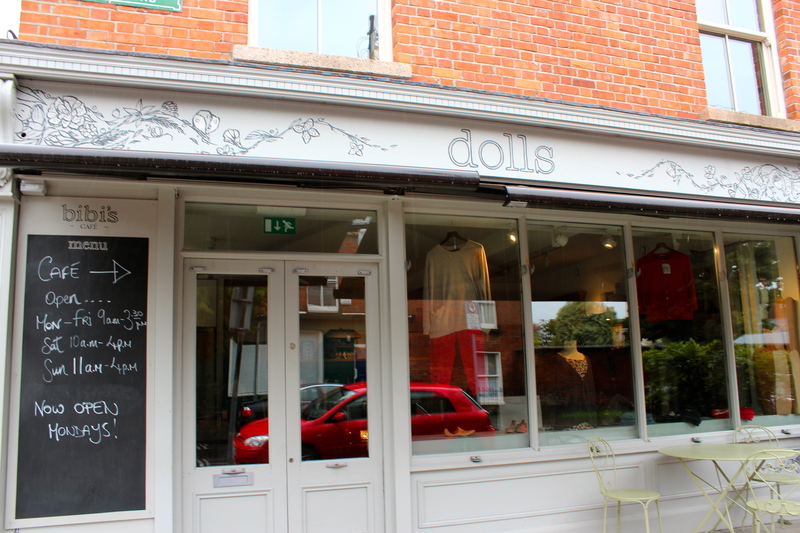 At the corner of two leafy streets, lined with period red brick townhouses, in a quite but interesting Dublin 8 residential neighbourhood, a mere stone’s throw from the city centre, is an alluring independent clothes shop – Dolls – owned by Petria Lenehan.